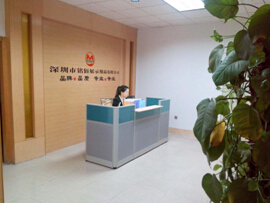 Shenzhen City MingBai display products Co. Ltd., group of design, production&sales, specialized in acrylic products. acrylic display, acrylic box, acrylic crafts, acrylic hotel supplies ect. Founded in 1999, we developed from advertising to professional leader in acrylic products industry. With 15 years of technology and business experiences. We are providing fast, efficient production service allover the world.